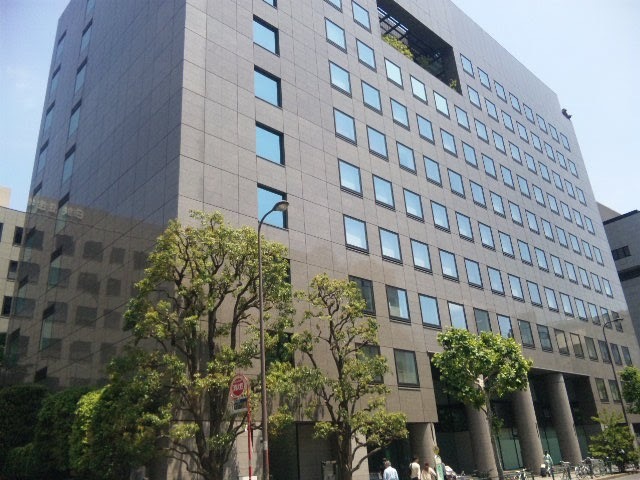 On July 13th, Chikyoren (Pension Fund Association for Local Government Office = PAL) the second largest public pension funds in Japan with AUM of 23 trillion JPY (217 billion USD), announced that they added private debt for its RFP for alternative investment managers. There are now four asset classes in alternative are for Chikyoren`s RFP for fund managers- Infrastructure, Real Estate, Private Equity, and Private Debt. Chikyoren was the first Japanese public pension fund to announce an RFP for alternative investment. Other public pensions and Japanese institutional investors are expected to pursue this approach. Since 2016, Chikyoren has selected the following asset managers for alternative assets & strategies. Japanese and Asian institutional investors (pensions, financial institutions, real estate developers, other business companies, etc. ).